Founded in 1938, MedBen brings you a proven history of health care claims and benefit administration experience and knowledge. From its start as a Hospital Services Association in 1938, MedBen has successfully partnered with health care systems, hospitals, and physicians. The parent company became a mutual life insurance firm in 1987. Since 1990, we’ve carved out a niche as a third party administrator offering innovative solutions for health care systems and their employee benefits plans. And today, we work with health care systems to develop bundled payment and Medicare Shared Savings solutions, utilizing proprietary analytics software. Our experts understand how bundled payment plans work. They manage the software platform that gathers, organizes and helps you interpret the data you need to keep and make more money from the Medicare Bundled Payment programs. Consider each one an extension of your team. You will benefit from their expertise and help you make more profit through the bundled payment program. 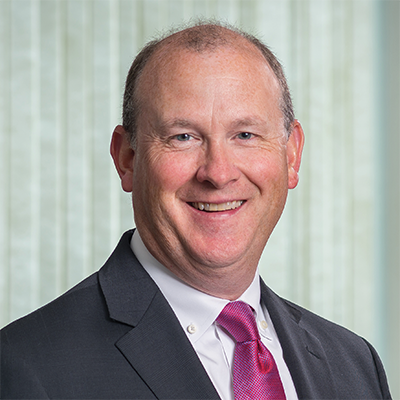 Joining MedBen in 1991, Kurt Harden became President and COO of the Ohio-based health benefits management company in 2012. Harden has overseen the development of cost-saving solutions for clients across the U.S., in claims management, pharmacy transparency, and group wellness. In 2015 MedBen launched MedBen Analytics, LLC., a Medicare bundled payment reporting platform that transforms disparate claims data into useful insights. Harden speaks to national audiences on leveraging data to transform behavior. He serves his community through volunteering and elected positions with local business, governmental, and educational organizations. As a director, Crain oversees MedBen’s comprehensive security measures, including electronic data privacy, disaster recovery and business resumption planning, and loss and fraud prevention. 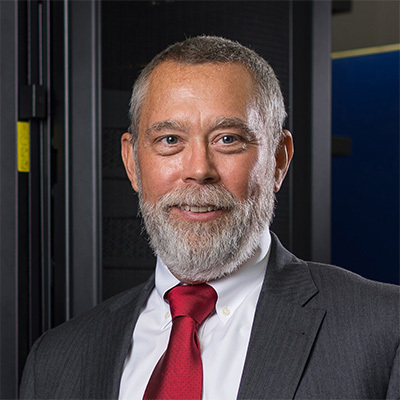 Crain’s other chief responsibilities include developing the company’s websites and maintaining the performance of hardware and software assets, as well as ensuring availability of computer resources. He holds a Bachelor in Business Administration from Mount Vernon Nazarene University and an Associate in Data Processing from Zane State. Cari Coventry partners with Hospital Administrators, Decision Support Staff, Financial Executives, and Clinical Experts to navigate through the innovative and ever-moving target of Bundled Payments. Cari believes in the mission of transforming the health care market space with a focus on discovering inconsistencies and opportunities for improvement through data transparency. This approach has reduced the overall cost of care and enabled key stakeholders to put the highest priority on increasing the quality of care delivered to patients via metrics. 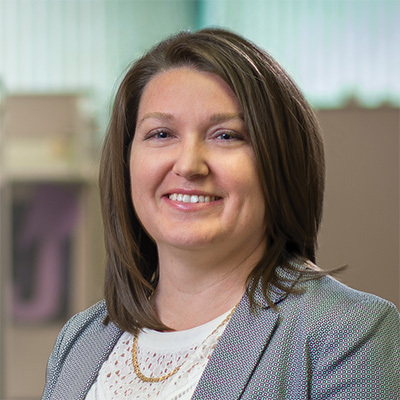 Cari Coventry has worked in the Health Insurance industry for a total of 17 years, with a focus on Claim Processing/Appeals, Risk Management, and works closely with the Accounting Department. Cari graduated from DeVry University with an Associate of Applied Science in Health Information Technology, with Honors. 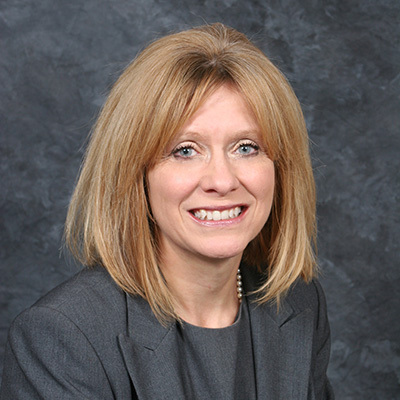 Cara Delcher has served MedBen clients since 1987. Through her experiences and growth with the company, she has developed a niche for analytical thinking. Her duties through MedBen Analytics include data analysis, system testing, and research and reconciliation when data between MedBen and CMS is in conflict. Additionally, she audits the conclusions and results found by the analyst to reinsure its accuracy. Cara is also responsible for assisting with client inquiries. Cara holds a MBA as well as a Bachelor of Science in Health Care Management.